Iran Air has taken delivery of it’s first Airbus A321 at a handover ceremony in Toulouse. 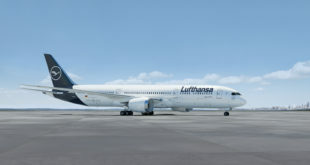 The aircraft EP-IFA is the first aircraft the airline has taken direct delivery of from a western manufacturer in decades. 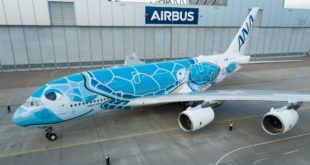 The aircraft is the first delivery for Airbus out of the firm order of a 100 aircraft the airline placed in 2016. 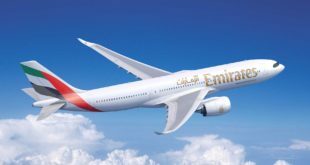 The order includes 46 Airbus A320 family aircraft, 38 Airbus A330 and 16 Airbus A350 aircraft. The airline has also placed an order for 80 aircraft from Boeing. Iran air is expected to take delivery of six A320 family and three A330’s this year. “Today is a momentous occasion and I congratulate Iran Air on taking delivery of it first new aircraft in many years. As we take these first steps together, we stand ready to support the development and modernisation of Iran Air, Clearly in a country of 80 million people, there is a need for the latest passenger aircraft to meet domestic as well as international demand.